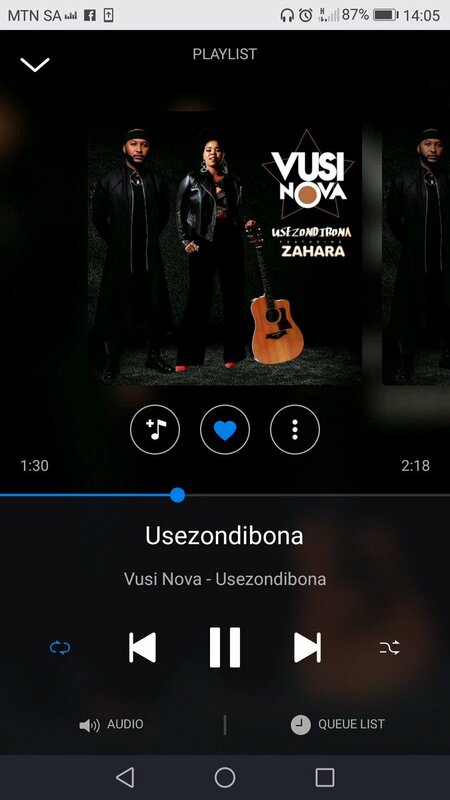 In Earnest expectation this cute South African musicians, Vusi Nova and Zahara are releasing a single on the 24th of August accompanied by a sizzling music video Titled Usezondibona. This vidoe music is really going to be hot as fans are already in a great anticpation for their latest single Titled Usezondibona . Watch Out As The Video Shoot For Usezondibona is Already Getting Started! !